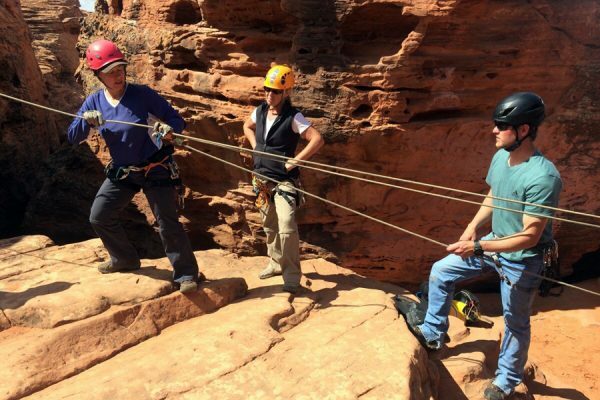 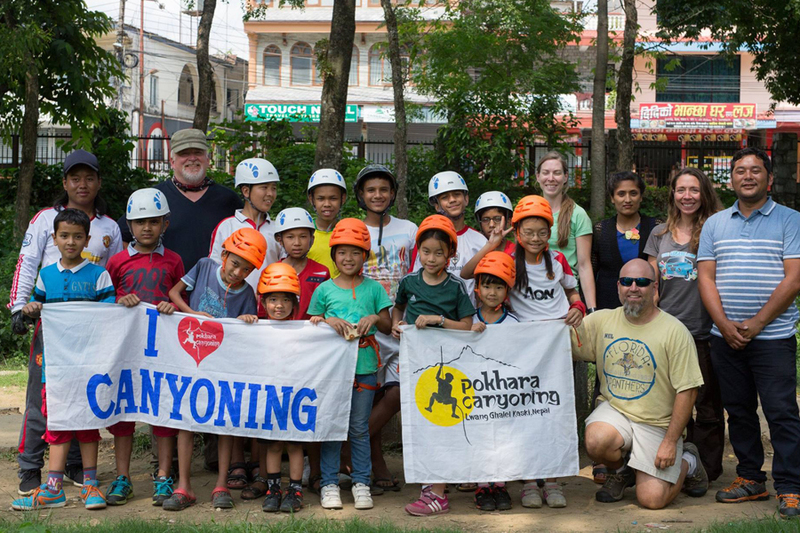 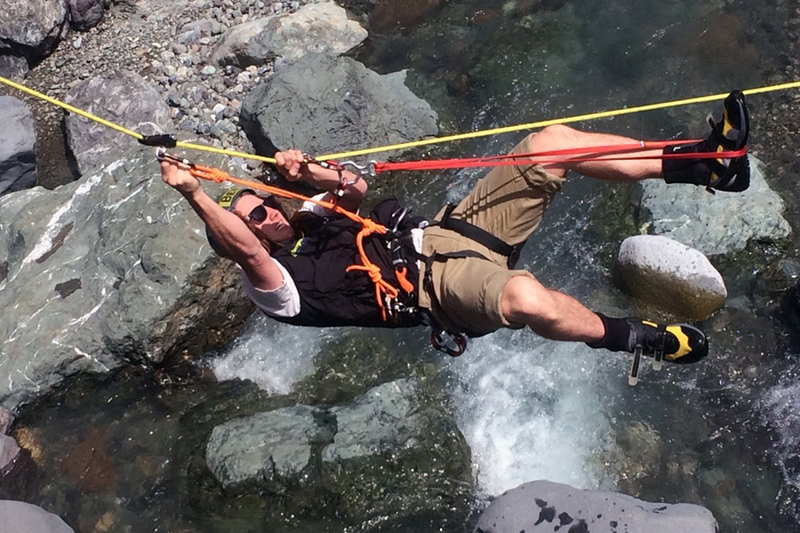 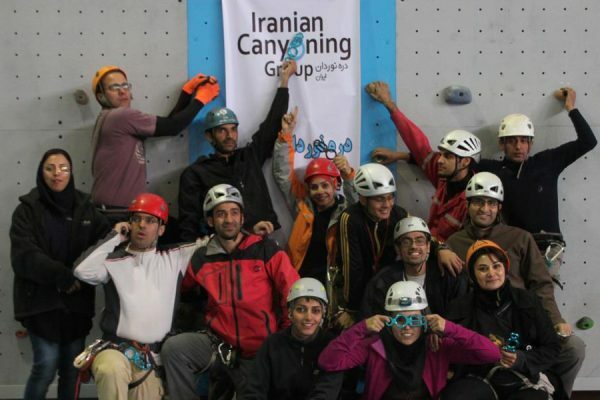 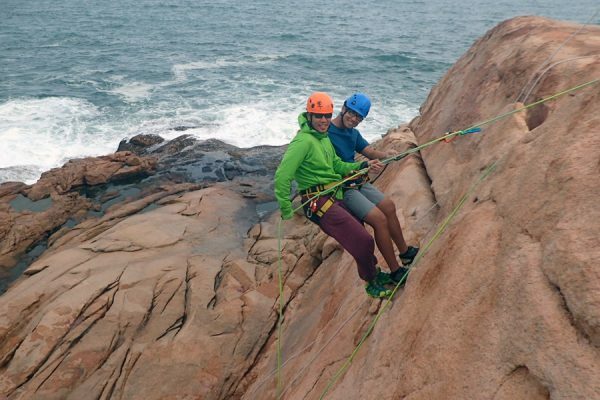 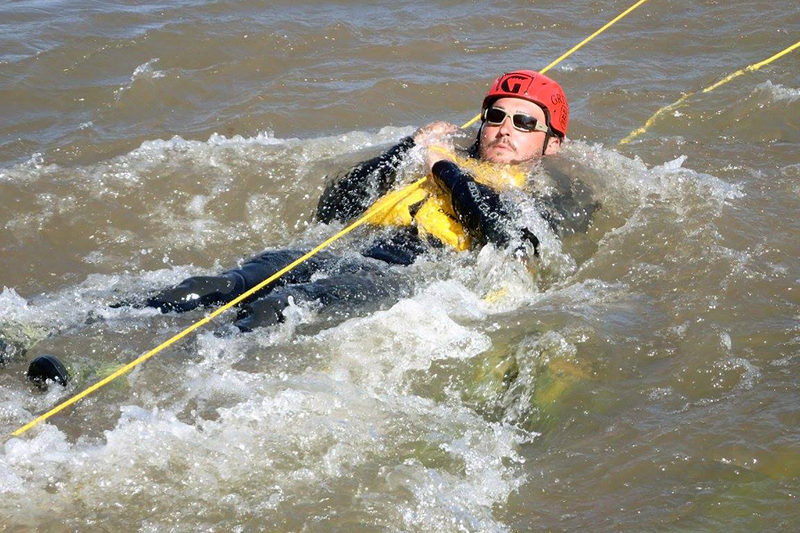 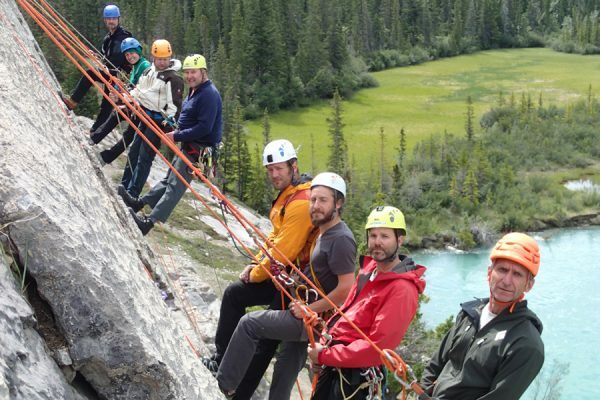 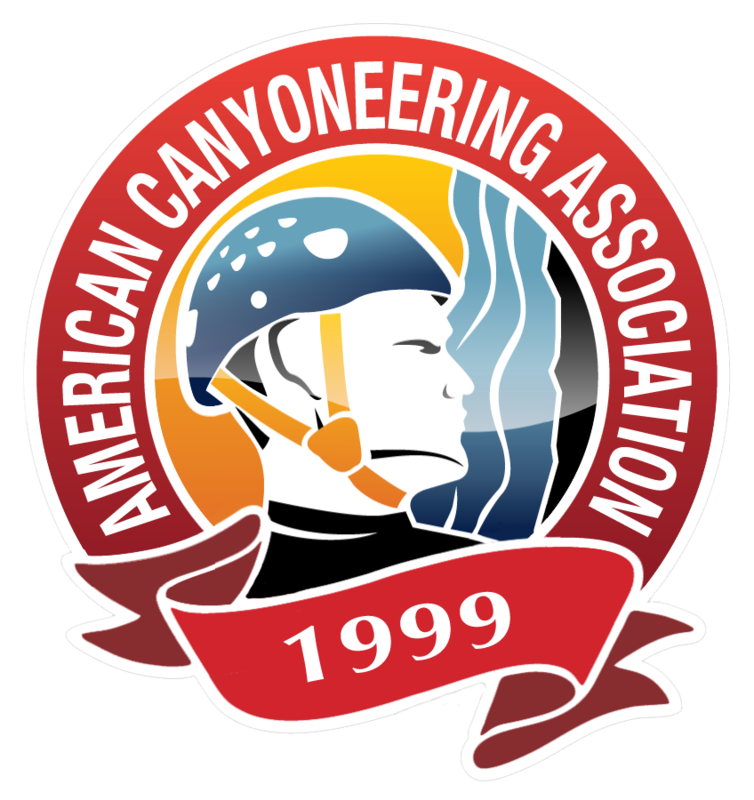 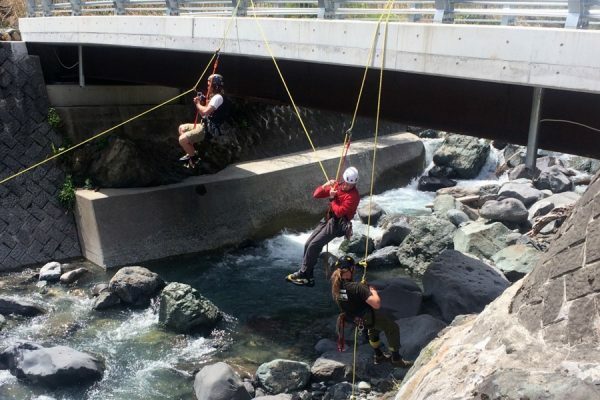 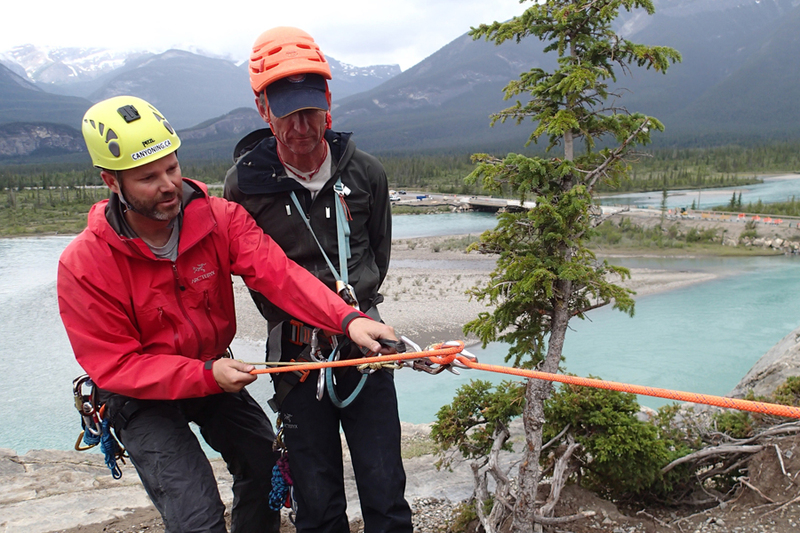 Since 1999 the American Canyoneering Association (ACA) has served the canyoneering community through excellence in education, including training and certification for canyon leaders, professional canyon guides and rescue team members. 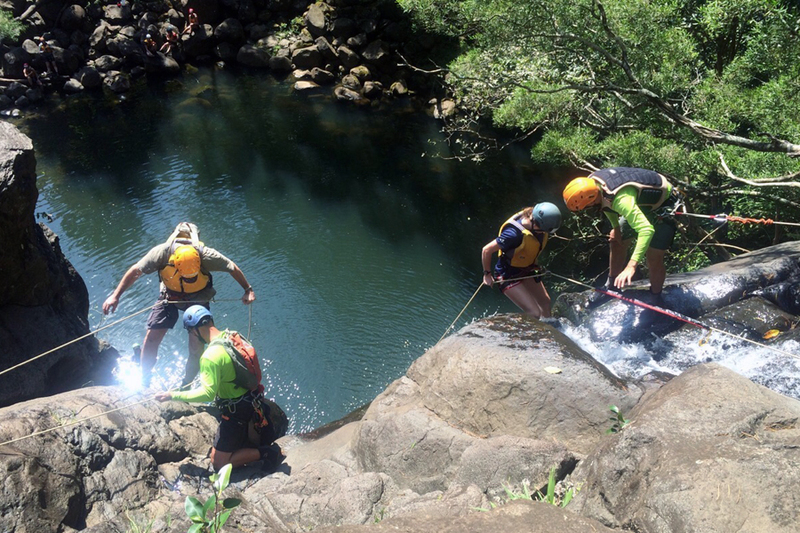 Canyoneering in its simplest form has been around since prehistoric times. Ancestral Pueblo Indians, more commonly known as the Anasazi, were exploring the canyon country of the Colorado Plateau since before the time of Christ. In fact, evidence can be found of prehistoric people inhabitting canyons, not only in America, but also in Europe, Australia and around the world. 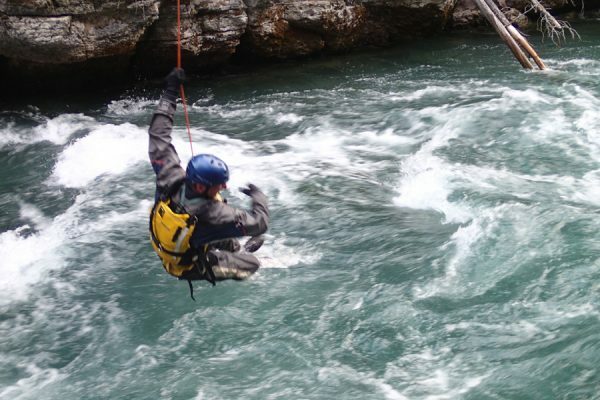 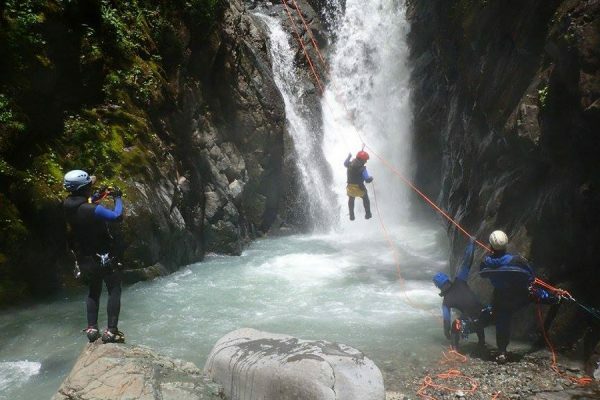 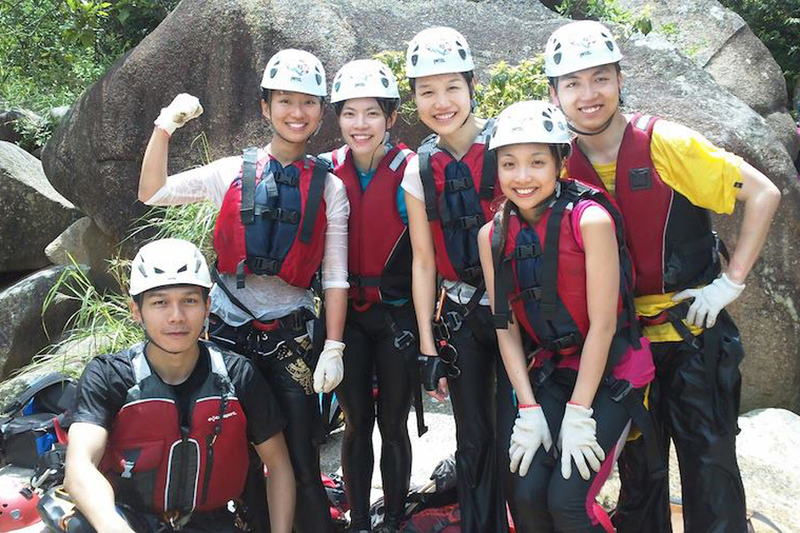 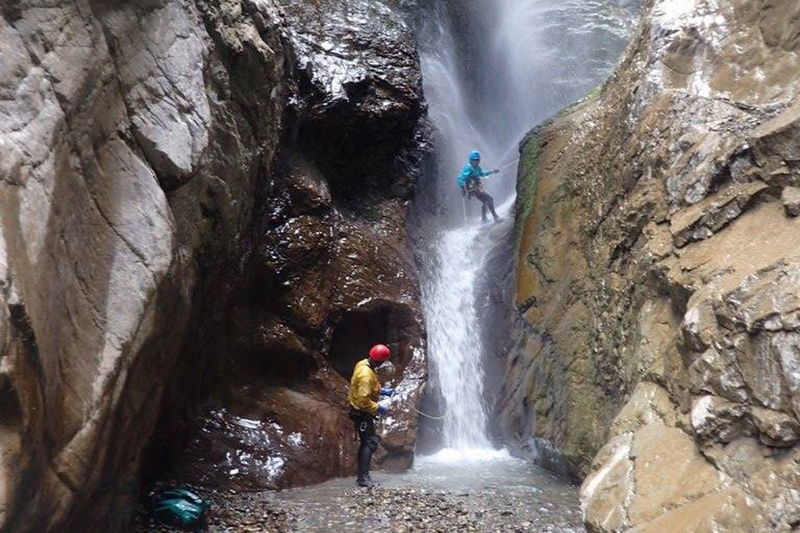 Canyoning, as it is known in Europe, has been a popular adventure sport for many years. 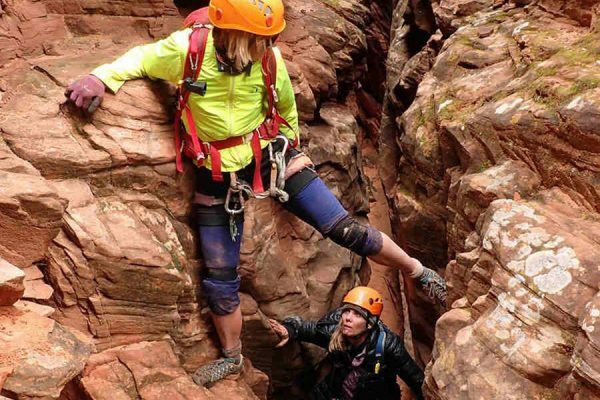 Although a few Americans have been exploring the canyon country of the Colorado Plateau for equally as long, the modern sport of canyoneering, as it is called in the United States, has only become popular in recent years. 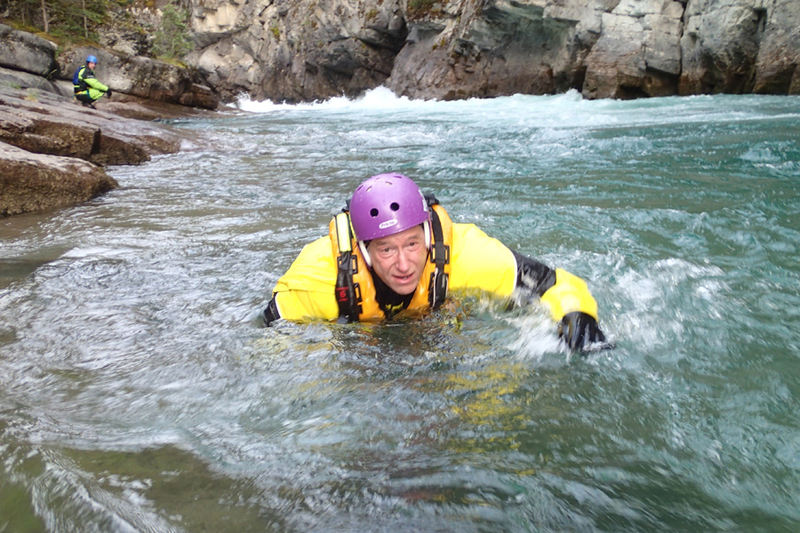 ACA founder, Rich Carlson, has been canyoneering since 1977 and started the first canyoneering guide service in the United States in Arizona in 1990. In 1998 he had a vision of organizing an association of enthusiasts involved in this growing adventure sport. 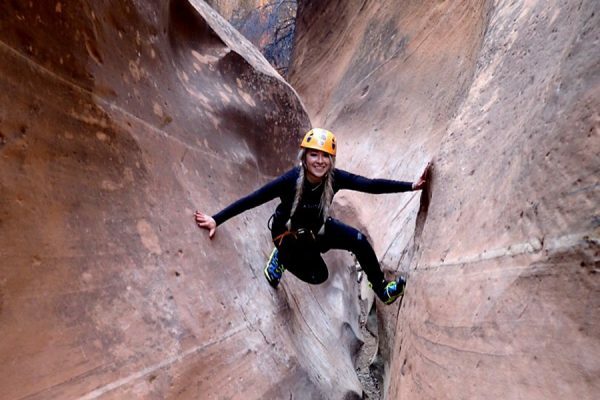 He acquired the domain name, canyoneering.net, and set up a simple web site that begged the question, "Should there be an association of canyoneers, and if so, what should it do?" Rich received input from nearly 300 people. 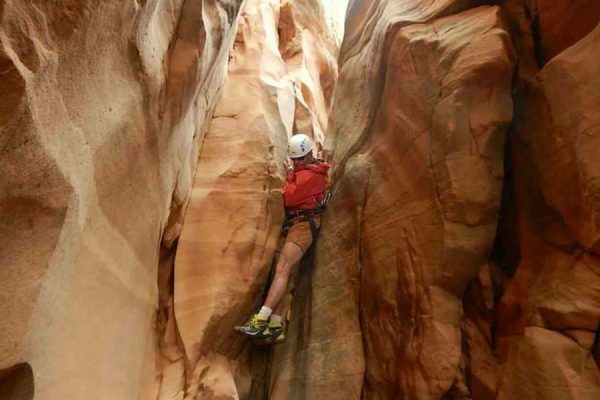 He became galvanized by all the interest the web site received and started down a path that eventually led to the formation of the American Canyoneering Association. In May of 2000 Rich started the "Canyons Group" on Yahoo, the first on-line discussion group in the U.S. 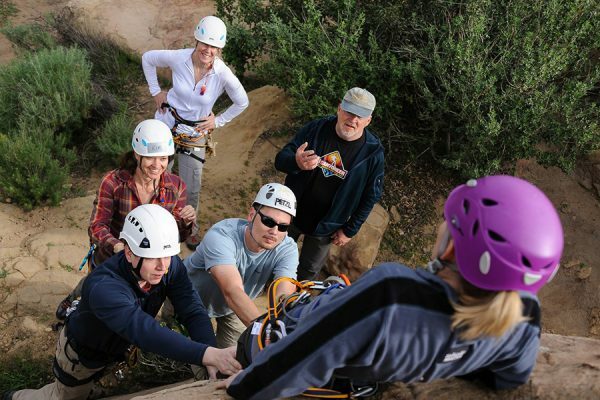 The Canyons Group was THE forum for discussion and consensus-building regarding important safety and ethics issues. 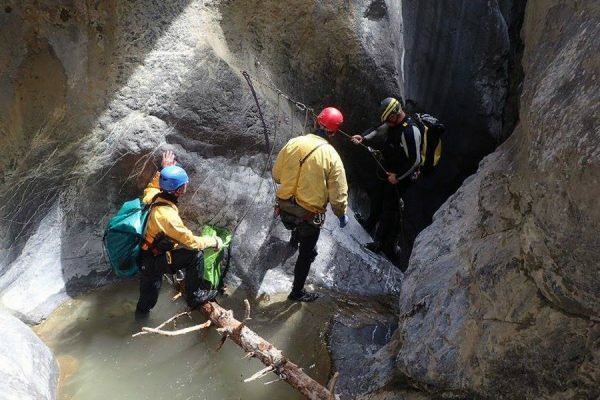 Among the most productive results of this group were the publication of the information booklet "Canyons" (available in English and Spanish, free from our Training Resources Page) and the development of the ACA Canyon Rating System, now recognized around the world. From the seeds planted by the ACA have grown more forums and groups, more schools, more techniques, more gear, more ideas. 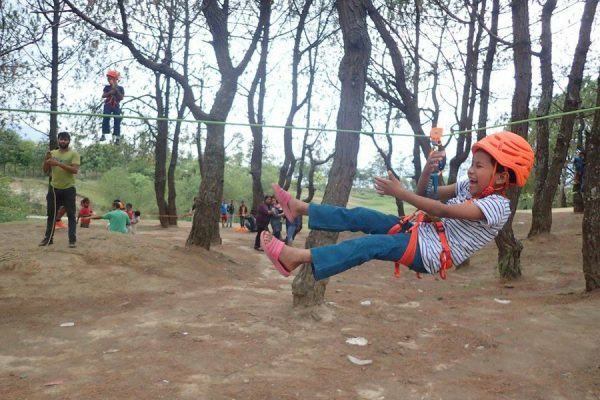 We've been copied, but never equaled. 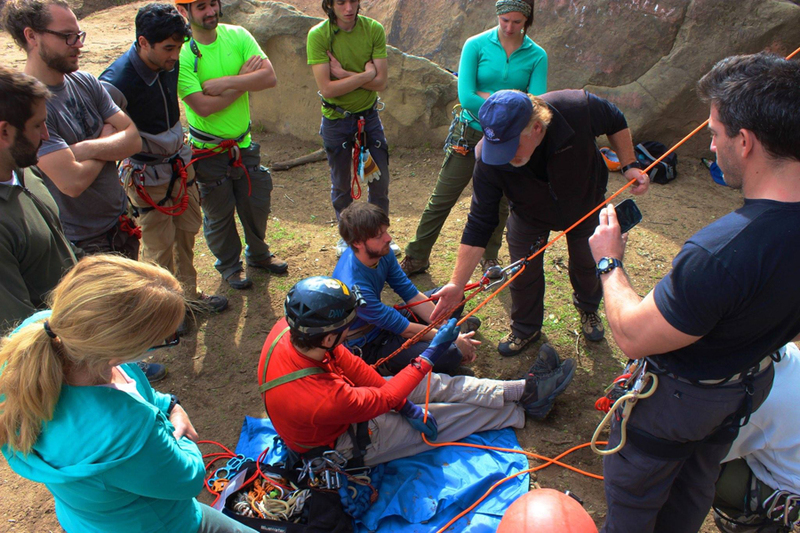 Since our inception, thousands of people have received their training from the ACA directly or through our network of certified instructors. 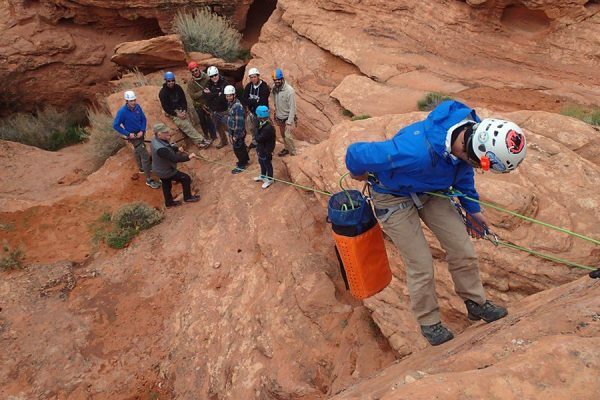 It isn't an exaggeration to say that the majority of canyoneers in America either received training from the ACA or from someone who received training from the ACA. 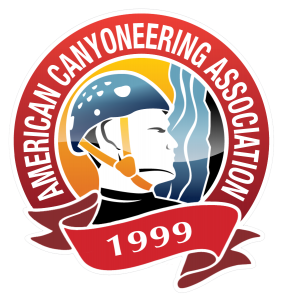 We are extremely proud of the contributions we have made to the sport of canyoneering and are looking forward to continuing in our role as America's Premier Training Organization.